at the Emmy Awards 2017. 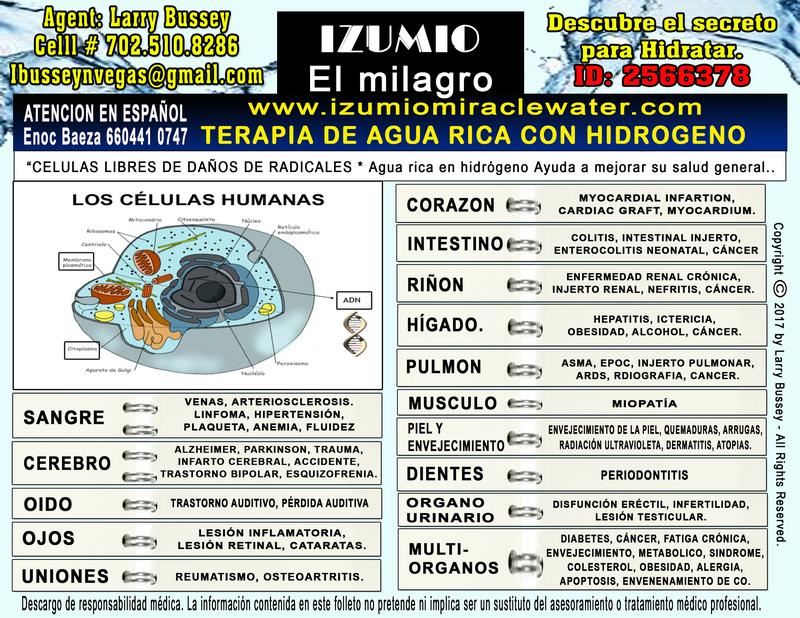 IZUMIO - Contains 4,700 times more hydrogen than Lourdes Miracle Water - 5 Places Left In The World With “Healing” Water. They are Tlacote Mexico, Nordenau Germany, Nadana Village India, Yankalilla Australia and The Himalayan Mountains in China.People come by the thousands every day to get this “healing” water. Most of them don’t understand why it works they just know…it works. 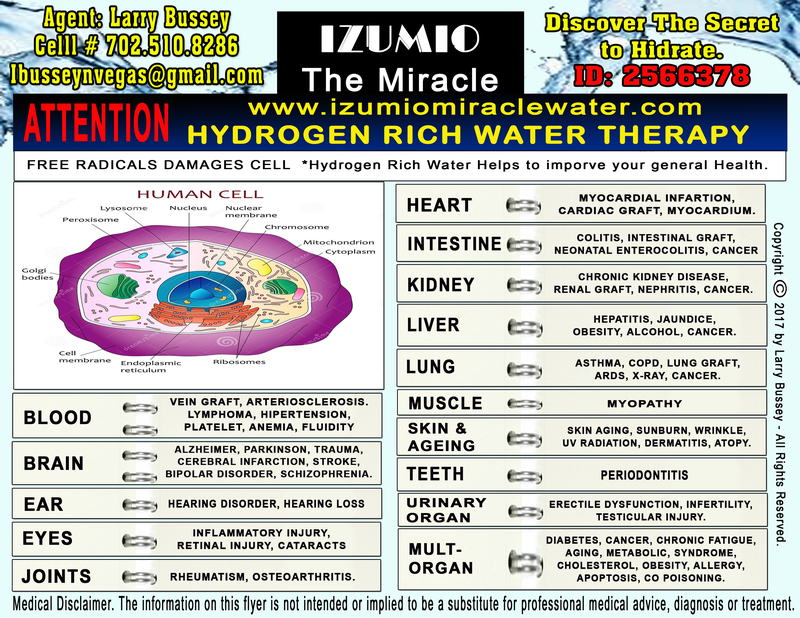 The Miracle of Hydrogen Therapy - We Are Talking About The Ultimate In Smallness Proving To Be The BIGGEST Medical Breakthrough of The 21st Century.